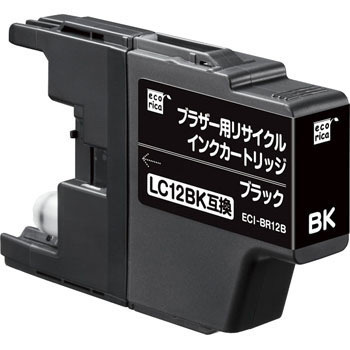 When exchanging the printer, the ink (black) of the accessory was not recognized and it worked with the ecolica which we arranged this time, so it was saved. This review is about item#45377823. This review is about item#45377866. I did not know the existence of recycled items, quality is satisfied enough. Although it was recycled ink, I think that it was easy to use reactively. Although it is not a genuine product, it is used without problems. I think that it is ok here if there is no prejudice. This review is about item#45377841.